Swetlogorsk (the former German Rauschen) offers not only a nice view of the baltic sea, but quite a few villas and upper class hotels for Russias rich. It is situated in the Kaliningrad region. 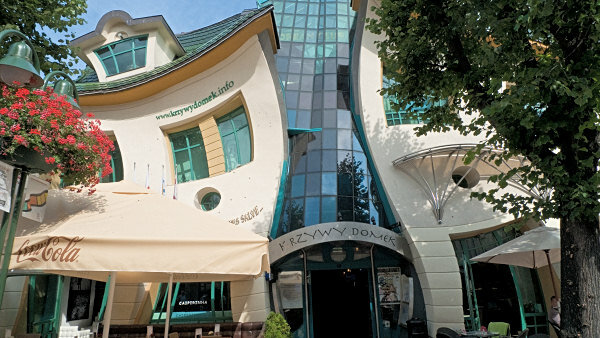 The famous dancing house in Sopot - a cousin of “Ginger and Fred” in Prague?